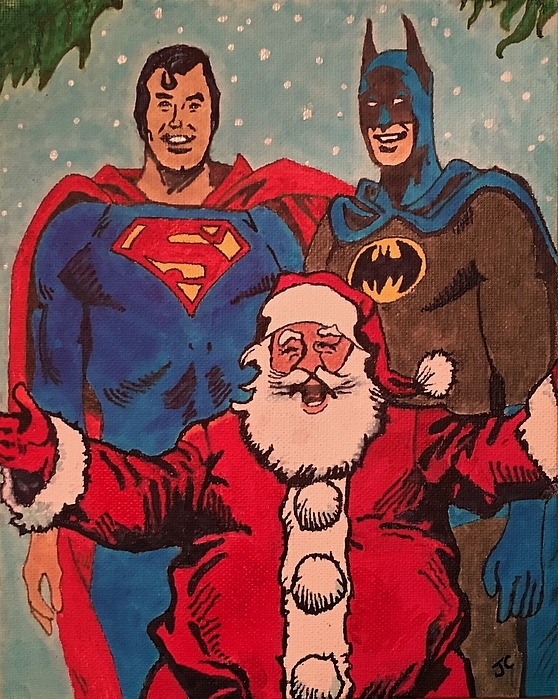 What a terrific idea John, and so well done! 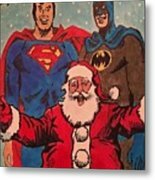 LF Voted! 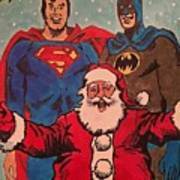 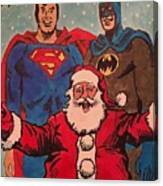 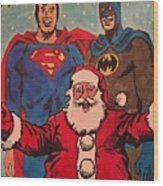 Merry Christmas from Santa, Superman and Batman.